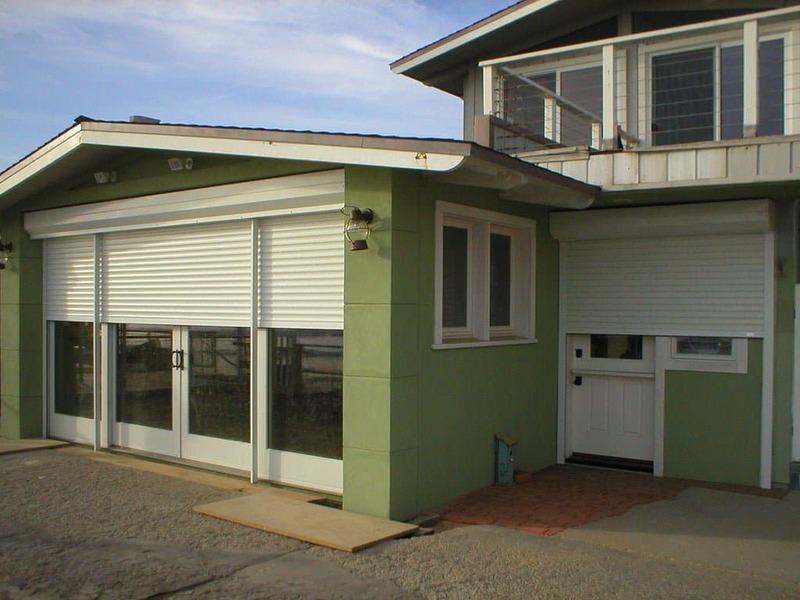 You are here: Home / Blog / shutter doors / What are Shutter doors? 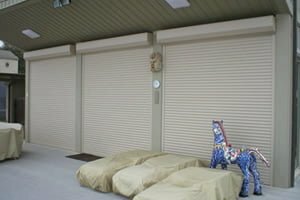 What are shutter doors? 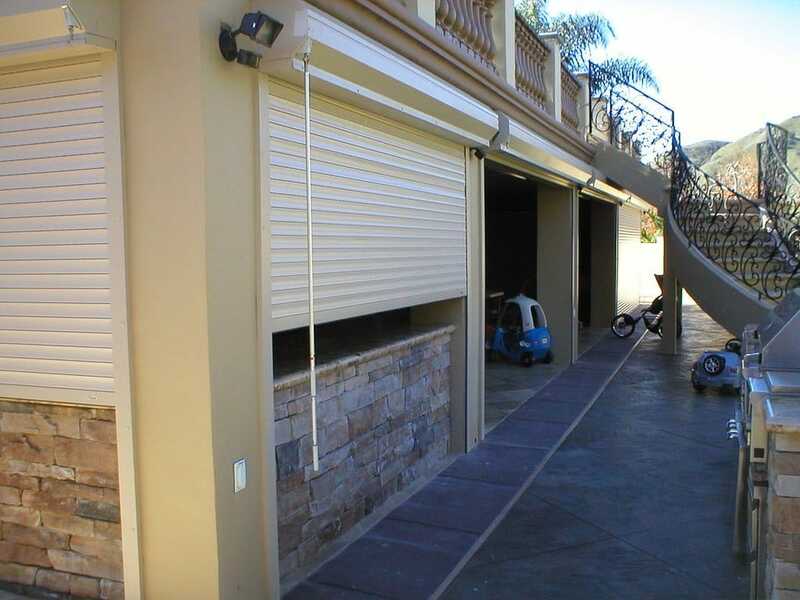 A shutter door is similar to a roll up garage door, a steel curtain made of small individual slats rolls up into a coil at the top and is hidden by a box cover. 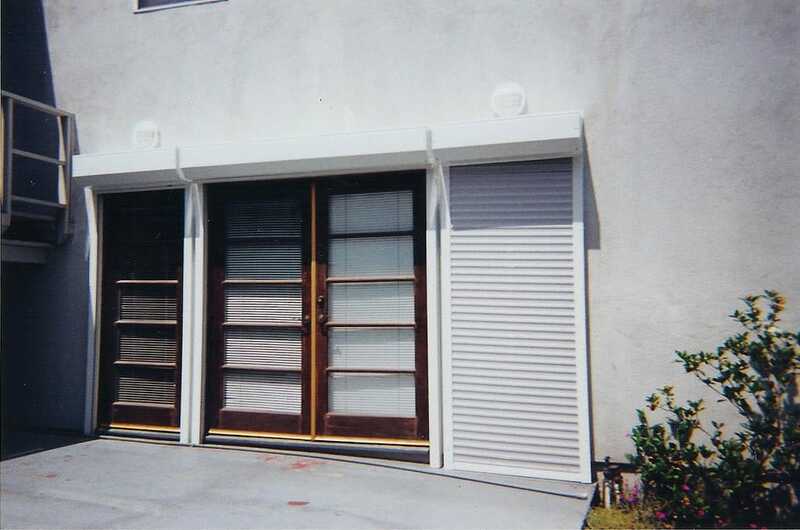 Exterior shutter covers often look just like an eve or decorative window accent. 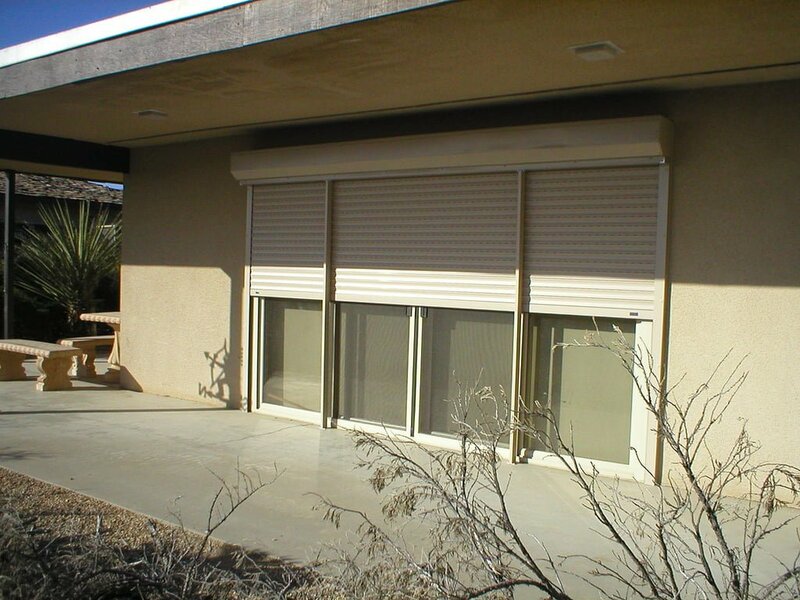 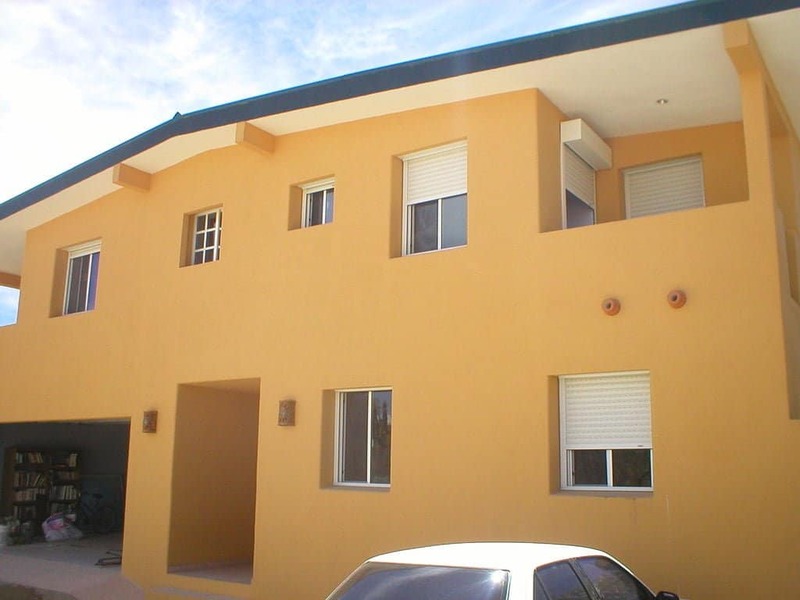 A shutter door can be used to provide protection for windows or doors. 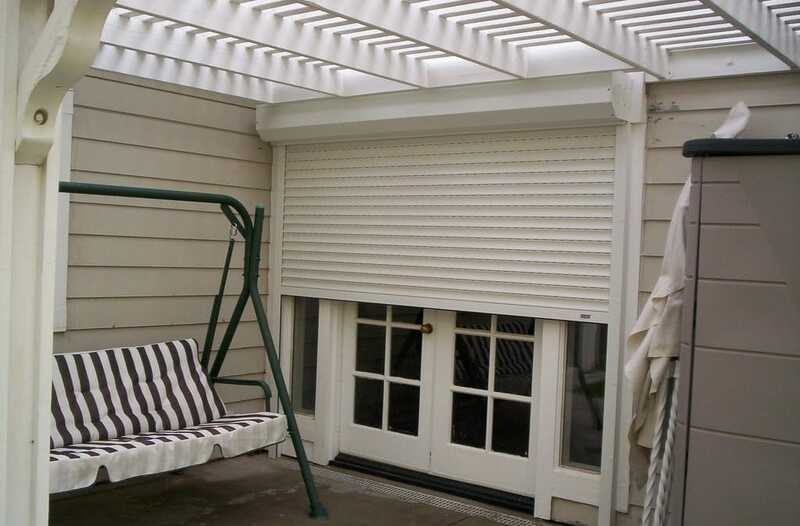 What are some things to look for in a shutter company when you shop shutters? 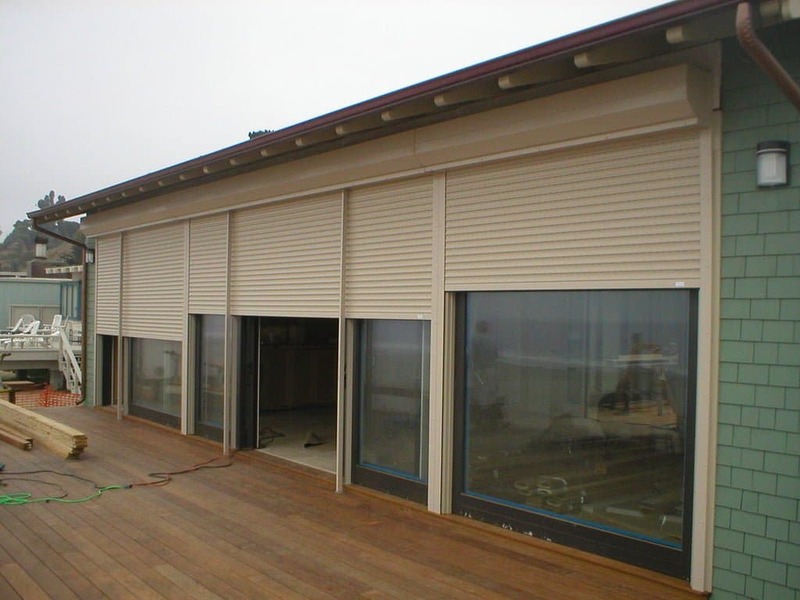 So Cal Rolling Shutter We are offer personalized service with a corporate backing from The Willis Corporation California License # 990221. 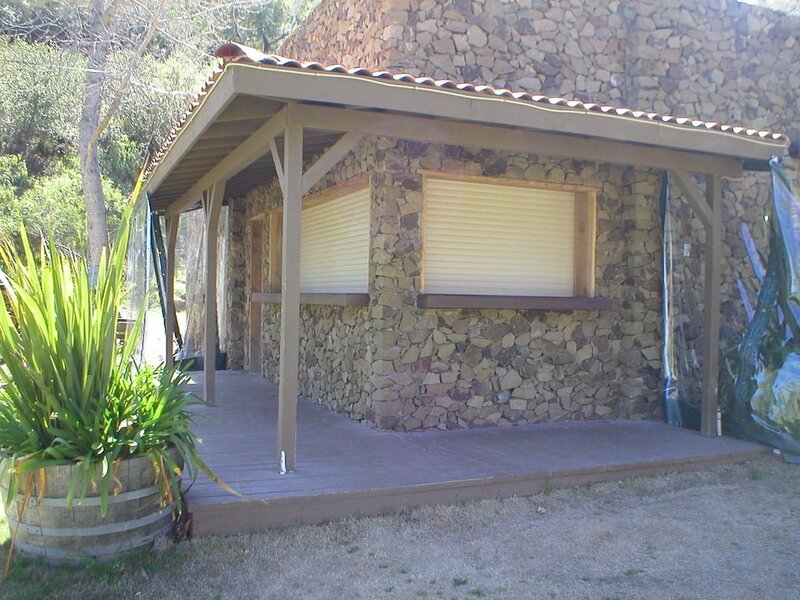 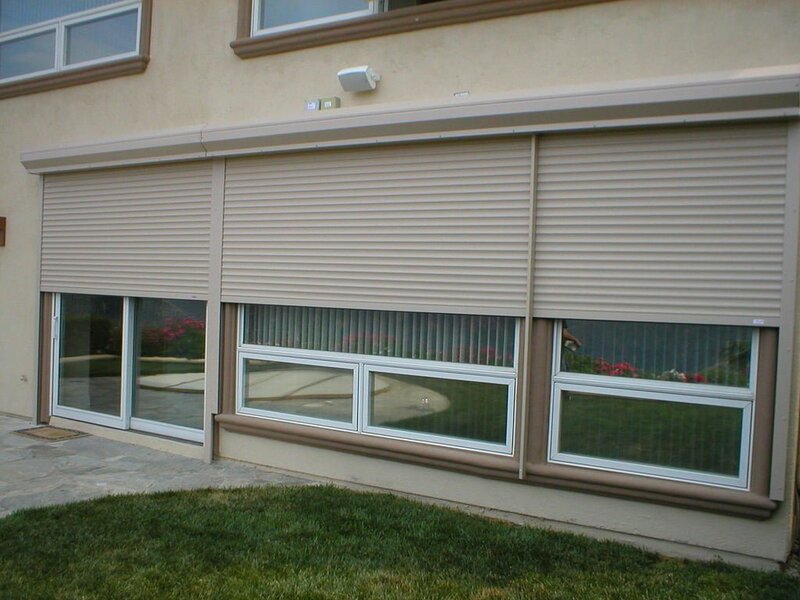 Southern California Rolling Shutter has been providing peace of mind to customers just like you since 1962. 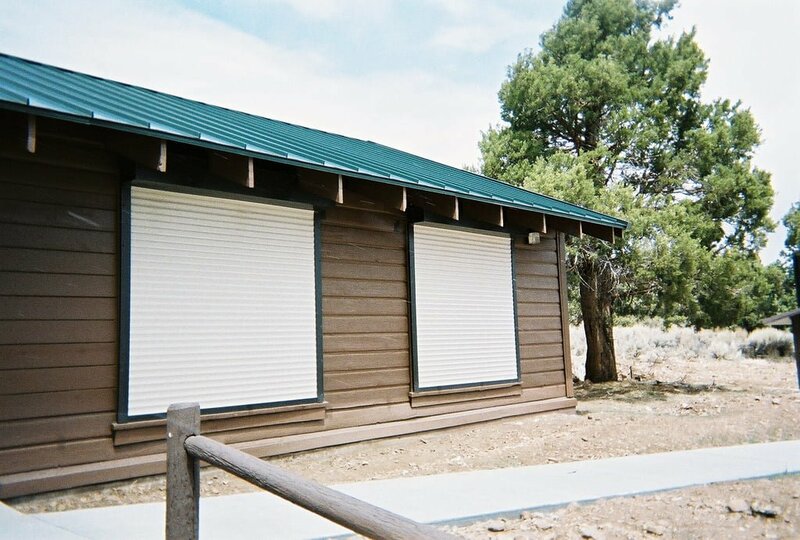 Our service department offers fully stocked parts trucks and 24 hour emergency service. 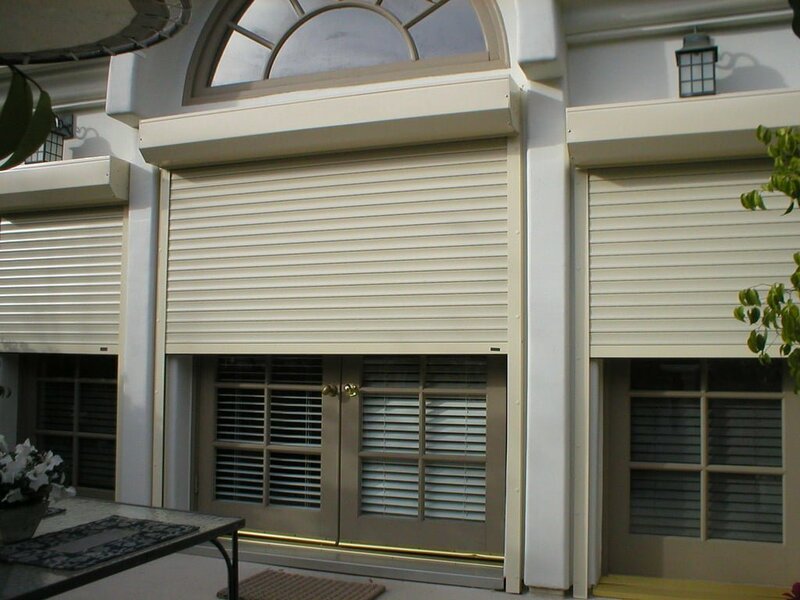 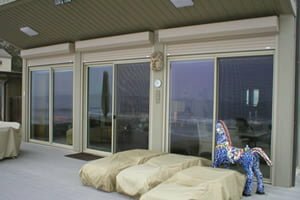 We recognize that there are many shutter companies out there, we appreciate your interest in our company and invite you to contact us to experience the difference of So Cal Rolling Shutter!